A Blessed Feast of the Nativity of the Theotokos! Thanks to everyone who came to help with Lace Up at St. George this past week. 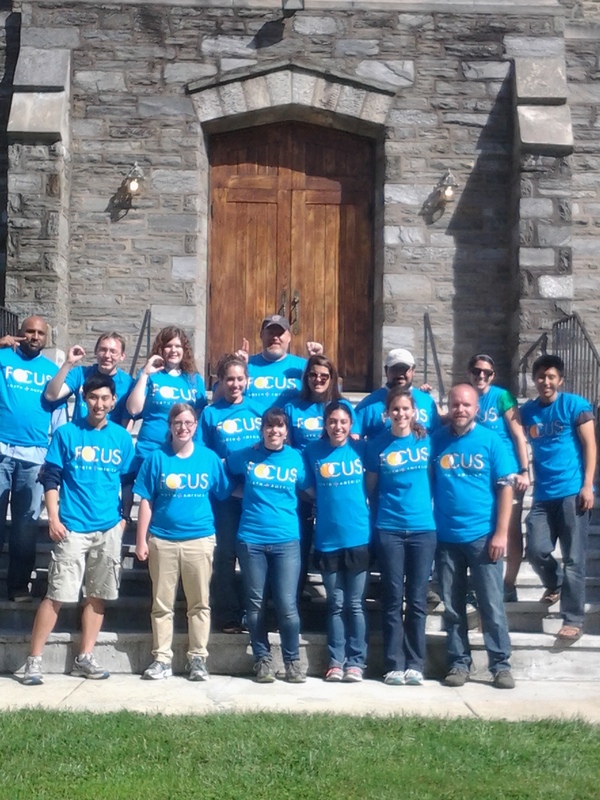 It was a lot of fun, and we got to serve with F.O.C.U.S. Meeting this week is Thursday 5-6pm in room 205 of the Student Center. Bring a prayer rope + if you have one and get ready to worship our Lord through the Jesus Prayer. ← Lots happening this weekend! !